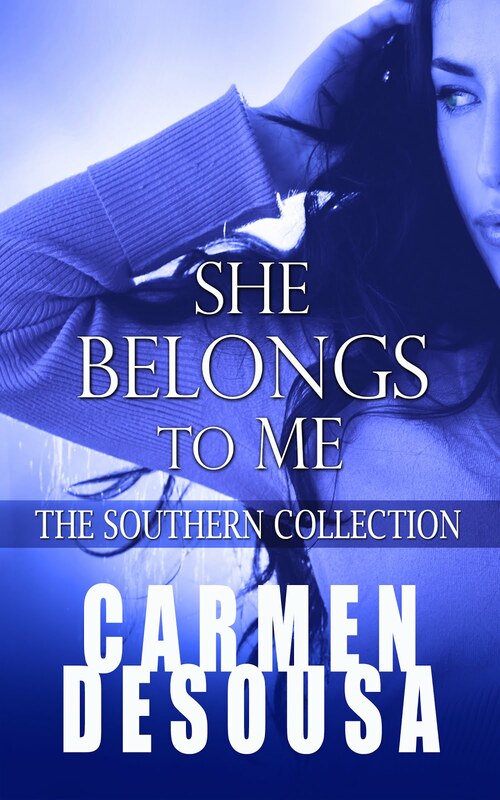 Carmen DeSousa: Like deleted scenes? Publishers often cut beginning chapters and jump right into the action. Like deleted scenes? Publishers often cut beginning chapters and jump right into the action. In my newest novel, when I was still toying with how I would publish, I was given the suggestion to cut the prologue and first chapter. While I did accept the advice, I refused to part with my opening scenes. Sometimes, I think we authors write them just for ourselves, as it helps us to build our character. After all, it's hard to really know a person if you haven't walked through their tragedies with them. 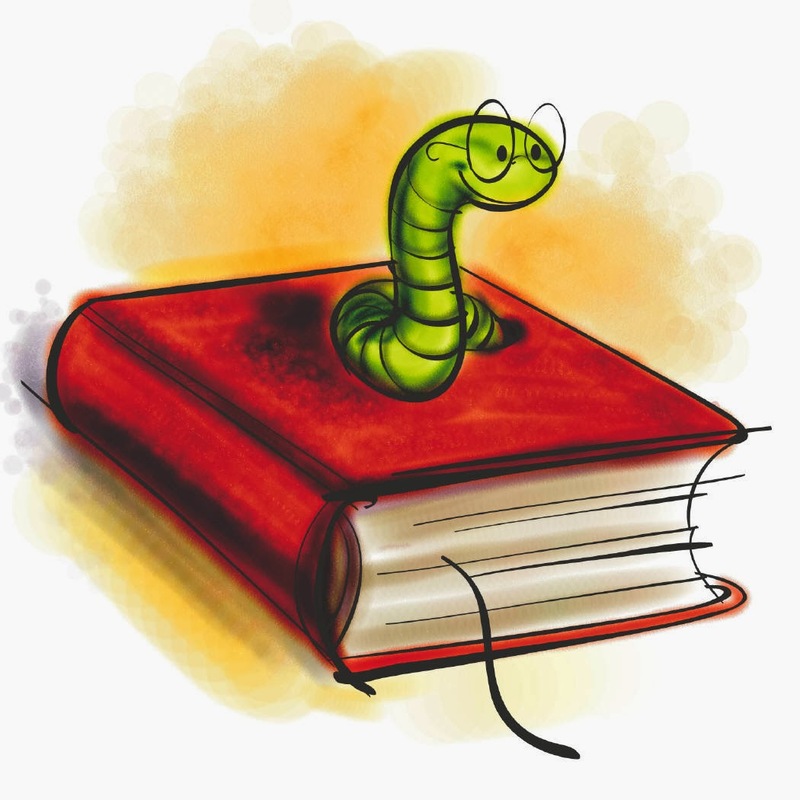 I also know that as many millions of readers who want to jump right into the story with both feet, there are millions more like myself, bookworms who love character build up before anything happens and the longer the book the better. Do you like a build up before the first big scene, or do you like to jump right into the action? Or...are you fond of a short prologue of what's to come, and then build up to the main scene? If you like to read deleted scenes, I have a website and I'm not afraid to use it. 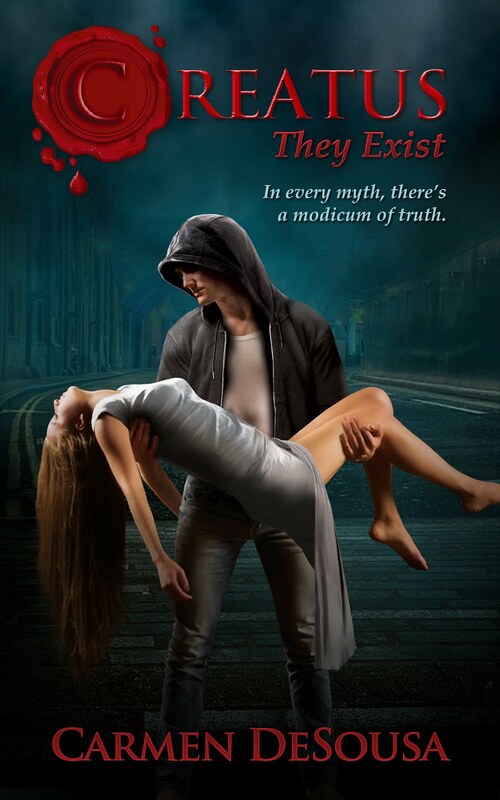 If you enjoy reading how the character ended up in the predicament they're experiencing in the first chapter, and in my case, the actual cover, you can read the deleted prologue and the first chapter of my new paranormal romantic-suspense novel, Creatus, here.